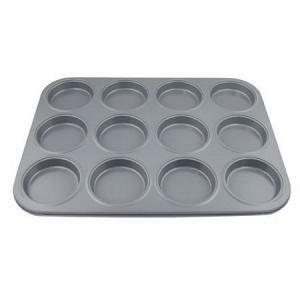 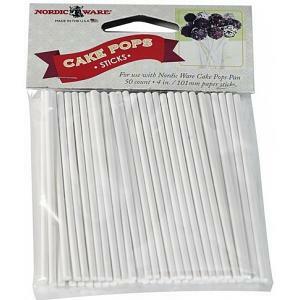 This cake pops mold set from Wiltshire includes 20 sticks and a non-stick, silicone cake pops mold (top and bottom part) to provide you with a quick and mess-free way to bake delicious cake pops. 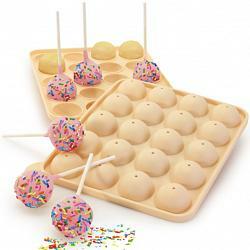 The cake pops maker is dishwasher safe, comes in a gift box, and comes with a cake pops recipe. 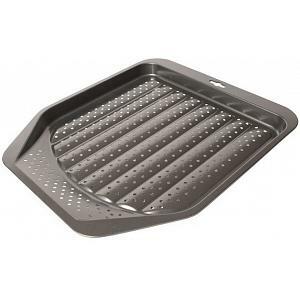 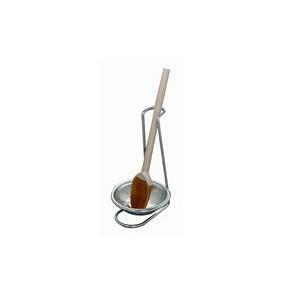 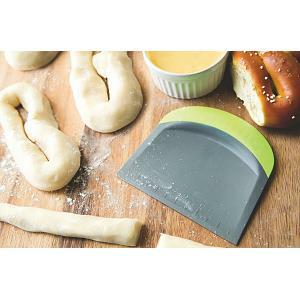 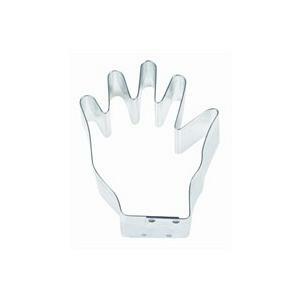 Hand Cookie Cutter - 3"